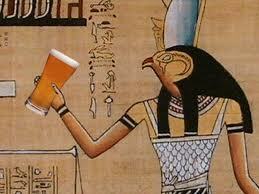 We have invented beer and as a celebration, The Pharaoh has declared that all marketplaces must give a half price sale on beer. Warning: Do not drink to0 much as you will get drunk. Officials are detaining all the drunk.